Harry Potter is set to have a pretty big year on mobile next year. We know the Pokemon Go developer Niantic is working on some sort of ARG wizard game set in the universe, with that expected to launch sometime in 2018. 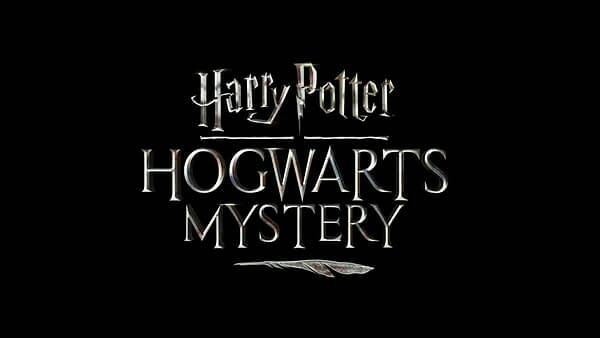 That isn’t all, though — announced on Pottermore, we are getting a second title called Harry Potter: Hogwarts Mystery next year. […] The first mobile game in which players can create their own character and experience life as a student. Once you’ve settled into the school, your character can move through the years while doing all the same things Hogwarts students do: taking part in Duelling Club, for example, or going to classes such as Potions and Defence Against the Dark Arts. There’ll be faces you recognise, too, with many subjects taught by Professors you may already know and love (or know and dislike, depending on who they are…). This sounds like the pitch to the perfect Harry Potter game I know many would want. How this actually translates to a mobile interface and economy remains to be seen, though, and you’d have to imagine, the key to how this game is received. Also, you have to assume some kind of mystery will be in there somewhere. Just a guess. There is nothing specific on the game release-wise other than the vague 2018 date, but I’m sure a whole bunch of people will be keeping tabs on this. Like us. We’ll be sure to tell you more as it comes in.